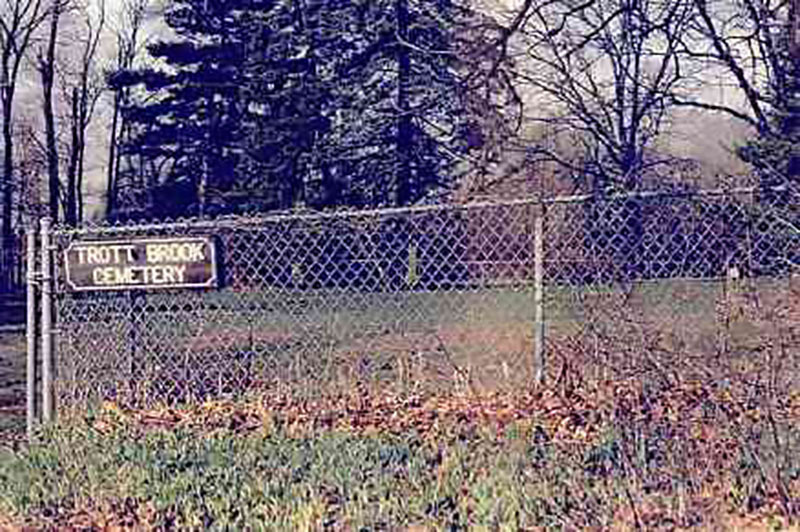 Trott Brook Cemetery is owned by the City of Ramsey. 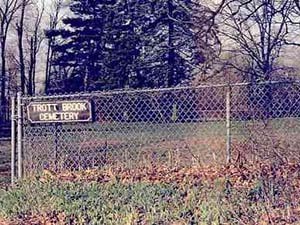 Trott Brook Cemetery is located on Highway 47, just north of 173rd Avenue. It is still an active cemetery. The City of Ramsey became the "owner" of the cemetery in 1989. The cemetery is approximately one acre in size. Original cemetery records, dating as far back as the late 1800's, were recorded on a window shade from Trott Brook School. In 2005, the City contracted with Hakanson Anderson to locate grave markers, trees, and other topographic features within the cemetery. Ground-penetrating radar was used to determine accurate burial locations. 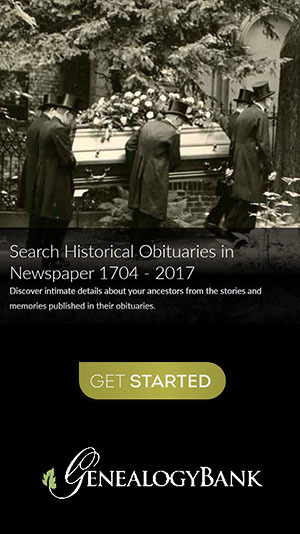 Approximately 170 lots have been recorded and identified.